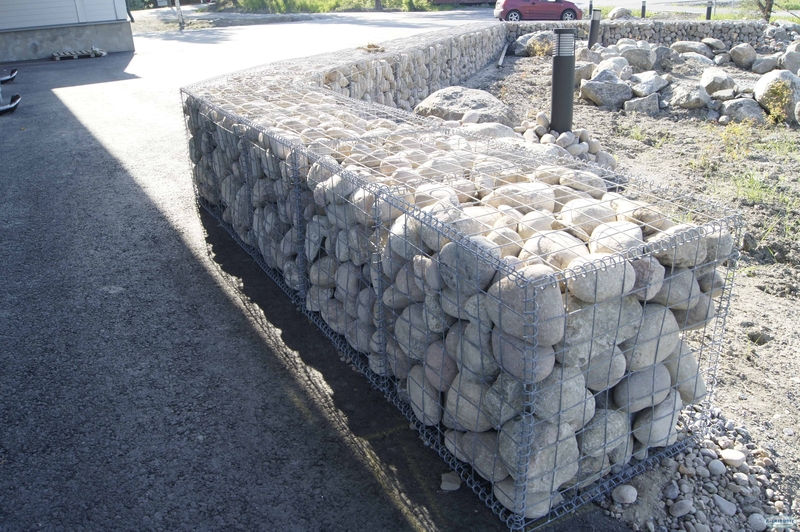 With the help of gabions it is easy to build different kinds of embankments in the yard or by the shore. 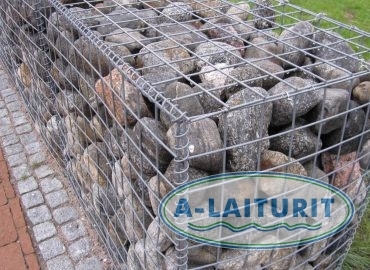 The gabion is an elegant element and by combining them you can form a fence or a retaining wall. 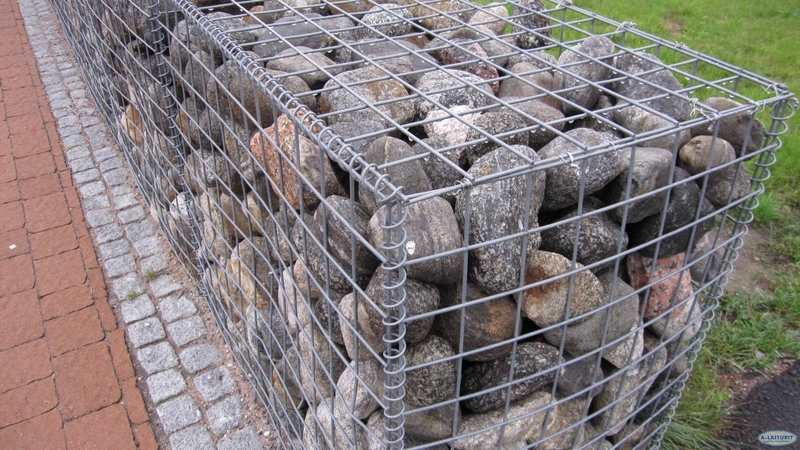 The gabions can be placed side by side or one on top of the other. 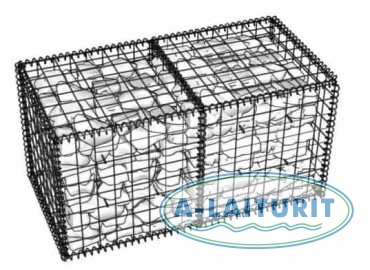 One gabion holds two 0.6 x 0.6 x 0.6 compartments. 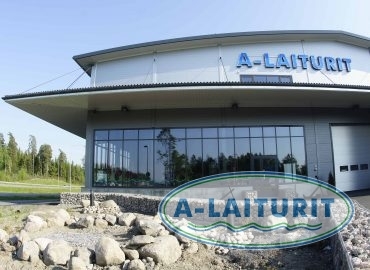 The compartments can be filled with approx. 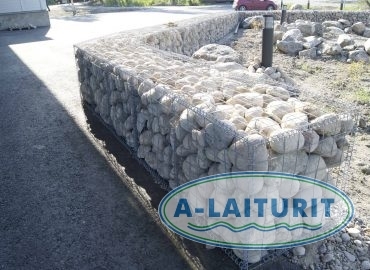 100-200 mm nature rock or other type of rock. 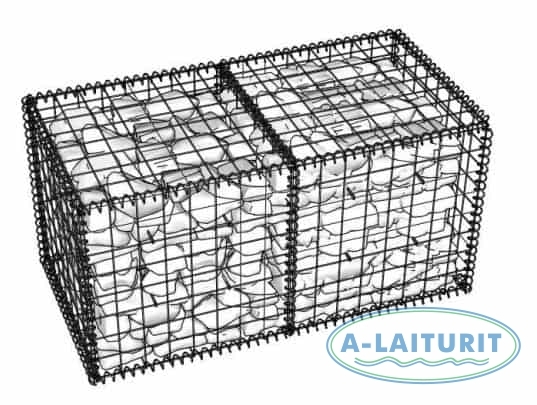 Dimensions: 1.2m x 0.6m x 0.6m.